CBS SOAPS IN DEPTH: 2016 Daytime Creative Arts Emmy Awards Winners Announced! 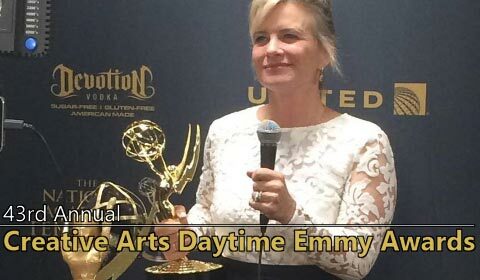 Mary Beth Evans (Kayla, DAYS) emerged a big winner, earning trophies for acting in and co-producing web soap THE BAY. The star-studded cast of The Bay took home this year's Outstanding Digital Series win for a second year in a row. In an effort to show the growing creative talent in the online world, this year the Emmys created separate categories for Actress and Actor in a Digital Series. Days of our Lives star Mary Beth Evans -- who is also nominated for a Lead Actress in a Drama Series award -- took home the prize for Outstanding Actress in a Digital Series for The Bay. Read the entire SOAP OPERA CENTRAL article HERE. 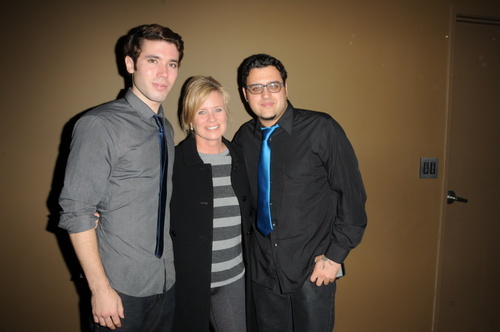 “The Bay the Series” won the award as the best digital daytime series, and its stars Mary Beth Evans and Kristos Andrews won for actress and actor in a digital drama series. Read the entire THE WRAP article HERE. “Tonight’s gala is a tribute to the hundreds of nominees that work tirelessly behind the scenes to make Daytime television sparkle with the most sophisticated combination of genres and personalities on the planet,” said Bob Mauro, President, NATAS. Read the entire THE HOLLYWOOD REPORTER and list of winners HERE. BUZZWORTHY RADIO: “Y&R,” “GH” and “The Bay” Receive Top Honors at the Daytime Creative Arts Emmys! 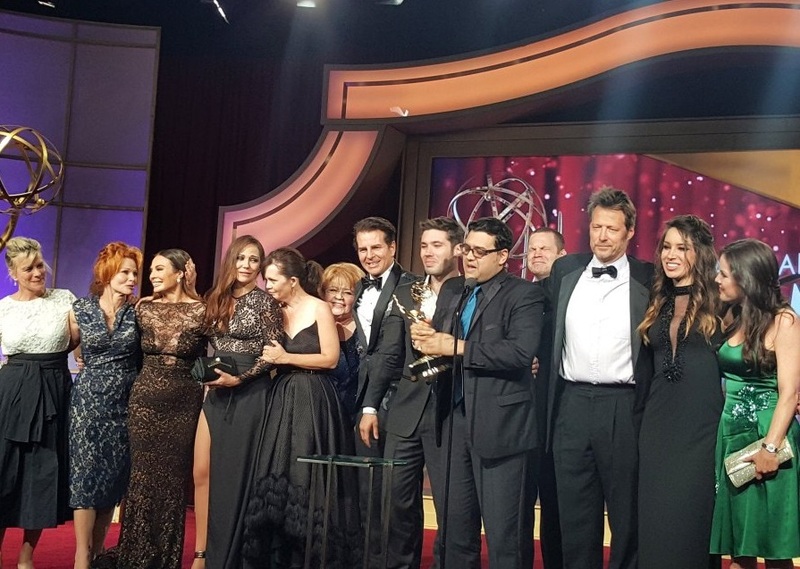 “The Young and the Restless” took home five Emmys, while “General Hospital” came right behind with a total of four. In the “Digital Drama Series” category, “The Bay” swept the categories, including “Acting,” taking home a total of three. April has been a very good month for digital drama The Bay. Series star Lilly Melgar, who plays the troubled Janice Ramos, was named Best Lead Actress at the 7th Annual Indie Series Awards. Guest star Kym Whitley also took home a crystal award that night, as the show celebrated its 11 nominations. On Friday night, The Bay was named Outstanding Digital Daytime Drama Series at the 43rd Annual Daytime Creative Arts Emmy Awards ceremony, receiving that honor for the second year in a row. Four of the show's actors were nominated for their performances as well, with Mary Beth Evans (Sara Garrett) and Kristos Andrews (Peter Garrett) taking home the gold. Earlier in the week, producers hosted a star-studded celebration of the show's recent successes, and that now includes the addition of five-time Emmy-winning producer Wendy Riche to the team. THE BAY picked up three awards at the Creative Arts Daytime Emmys. 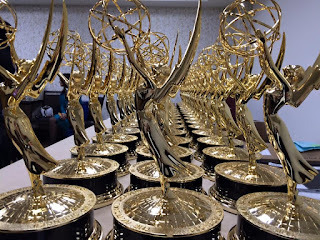 MICHAEL FAIRMAN: 43rd Annual Daytime Creative Arts Emmy Awards: Y&R, GH Score! The Bay, Andrews & Evans Take Top Honors! Friday night the 43rd annual Daytime Emmy ceremonies, which were held at the Westin Bonaventure Hotel in downtown Los Angeles, kicked-off with the the creative arts awards honoring those behind the scenes in daytime programming as well as the digital drama series realm. 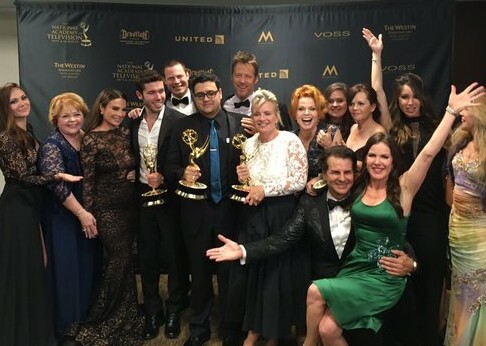 For the soaps, it was CBS’ The Young and the Restless that took home the most gold of the night with 5, followed closely by ABC’s General Hospital with 4. 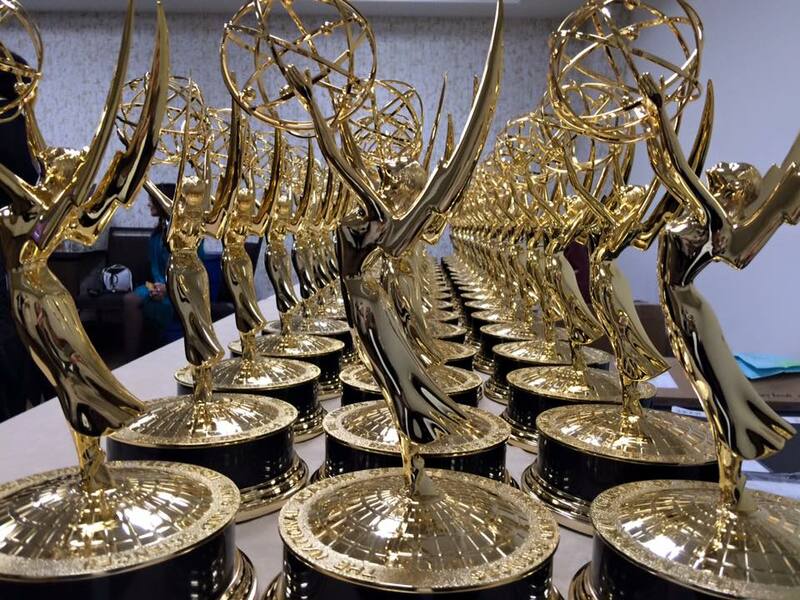 And it was Gregori J. Martin’s The Bay, that took home the Emmy for the second year in a row for Outstanding Daytime Digital Drama Series. 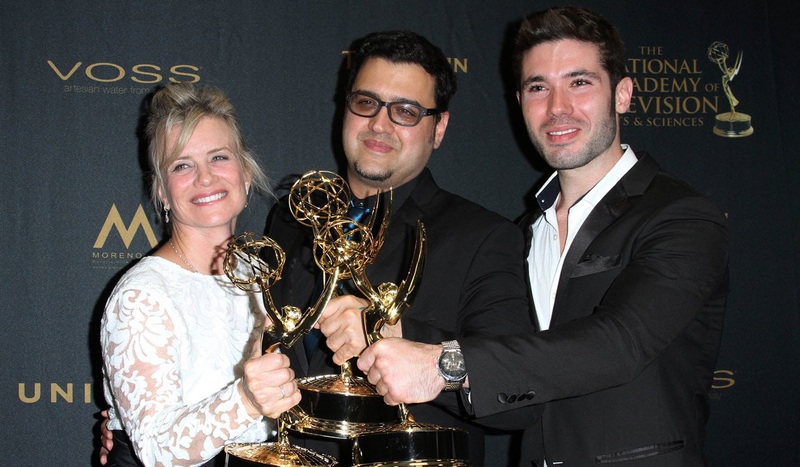 In addition series leads, Mary Beth Evans (Sara) won in the Outstanding Actress category and her on-screen son, Kristos Andrews (Pete) took home the Outstanding Actor in a Daytime Digital Drama Series category. In her 30-year acting career, this is Evans’ first win for her work in front of the camera. She also won another Emmy last night as producer of The Bay. Read the entire MICHAEL FAIRMAN article and list of winners HERE. The 43rd Annual Daytime Creative Arts Emmy Awards ceremony was held on Friday, April 29 at the Westin Bonaventure Hotel and Suites in downtown Los Angeles. The Young and the Restless led the way in the daytime drama categories, picking up 5 awards. General Hospital was next with 4. 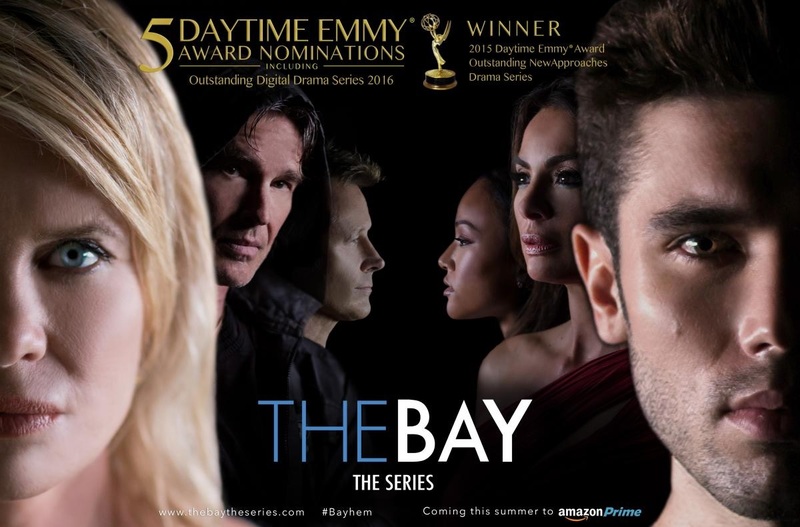 Indie soap The Bay won three Emmys, including being named Outstanding Digital Daytime Drama Series for the second year in a row. Read the entire SERIAL SCOOP article HERE. The cast and crew of The Bay is having a really good spring. On the heels of announcing the series is moving to Amazon Prime and has tapped General Hospital legend Wendy Riche as a consultant, the web soap won three Daytime Emmy awards Friday night. The Bay took home awards for Outstanding Digital Daytime Drama Series, Outstanding Lead Actor in a Digital Drama Series (Kristos Andrews) and Outstanding Lead Actress in a Digital Drama Series (Mary Beth Evans). Read the entire list of winners at SOAPS.COM HERE. 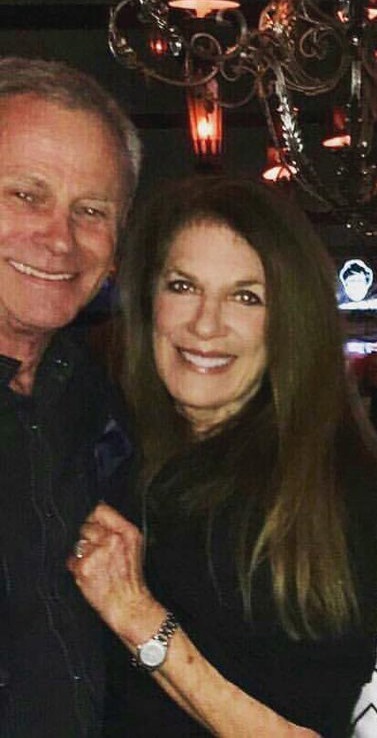 Fans have been praying for Wendy Riche to return to soaps; it looks like those missives to Suds Heaven have been answered! The TV genius, who shepherded a creative renaissance at General Hospital during the 90's, has been tapped to serve as executive consultant to The Bay. Former GH Executive Producer Wendy Riche has been made an executive consultant on the upcoming season of THE BAY, which begins shooting its new season in May. “I’ve always been a fan of Wendy’s work,” says Creator Gregori Martin. “Her storylines pulled on the heartstrings. It’s a real honor to be working with her." 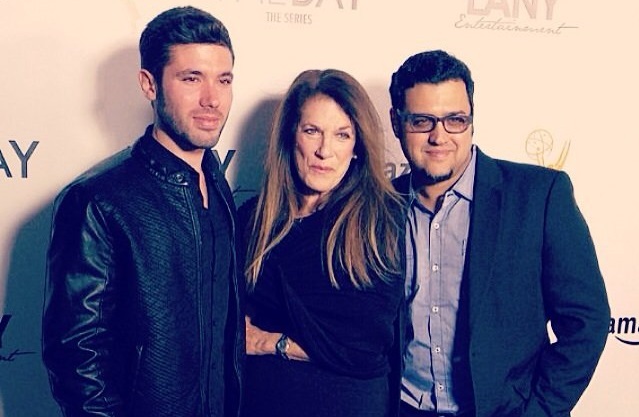 MICHAEL FAIRMAN: Former GH EP Wendy Riche Joins The Bay As Series Executive Consultant! Great news for The Bay and daytime fans who have missed the work of former General Hospital executive producer, Wendy Riche. The talented lady responsible for many of GH’s most powerful and emotional storylines has joined forces with The Bay’s creator Gregori J. Martin as the digital series executive consultant! The Emmy Award-winning Web series THE BAY is moving to Amazon Prime and adding a slew of beloved soap vets to its cast for its second season! SERIAL SCOOP: 'The Bay' Moving to Amazon Prime! 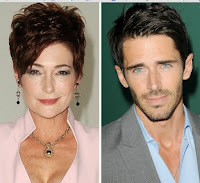 Carolyn Hennesy, Brandon Beemer, and Jensen Buchanan Join the Cast. 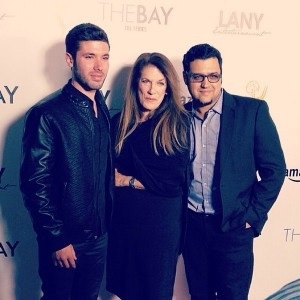 Daytime Emmy-winning web series The Bay has found itself a new home. The Gregori Martin serial will begin streaming on Amazon Prime this summer, reports Soap Opera Digest. MICHAEL FAIRMAN: News - Soap Buzz: THE BAY Moves to Amazon Prime This Summer: Announces New Casting Additions! The Emmy-award winning digital series, The Bay is on the move this summer, and its landed and none other than Amazon Prime! With a new beginning, viewers will be able to binge watch the “Director’s Cut” to be re-released in two 14-episode seasons on Amazon Prime. “We’re excited to bring to the viewers these remastered episodes with never before seen footage,” states Gregori J. Martin, The Bay’s creator, writer and Executive Producer. Acclaimed web soap THE BAY is moving to Amazon Prime this summer! Its first two seasons will be re-released as two 14-episode seasons on Amazon Prime, featuring a new beginning in this "Director's Cut." Read the entire exclusive SOAP OPERA DIGEST article HERE.